One player - down to his last two antes - moves all in preflop, and both blinds call. The blinds check down the flop, turn and river, the SB showing top pair. The all-in player tries to muck face-down but is required to show. 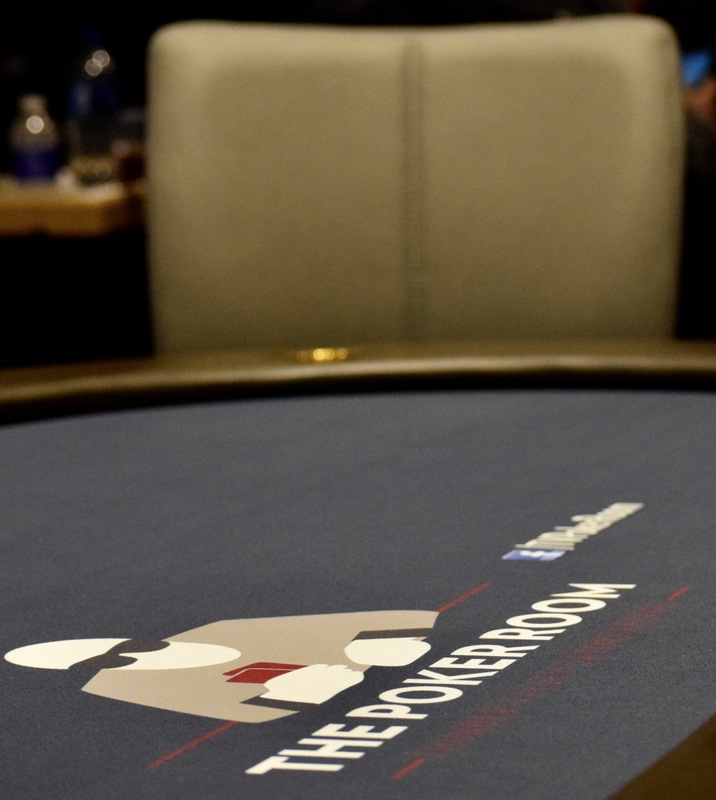 His hand misses, and the remaining 55 players in today's OneDay$100k are in the money. $643 is the payout for the first player out, $747 for the next table-full of players eliminated.